Low-cut basketball shoes with extra cushioning. 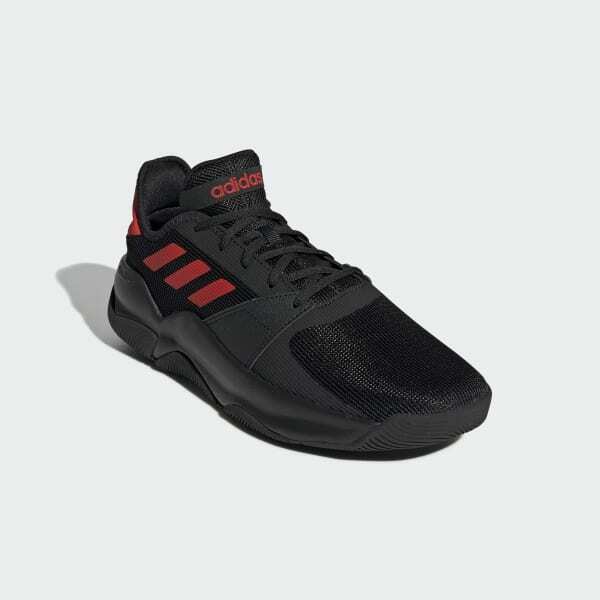 Drive to the basket in these adidas basketball heritage-inspired shoes. The low-cut shoes have a breathable mesh upper and durable rubber outsole. An ultra-soft midsole with added foam in the heel cushions the impact as you pull down rebounds.